Description Limited trim. REDUCED FROM $11,600!, PRICED TO MOVE $4,600 below NADA Retail! 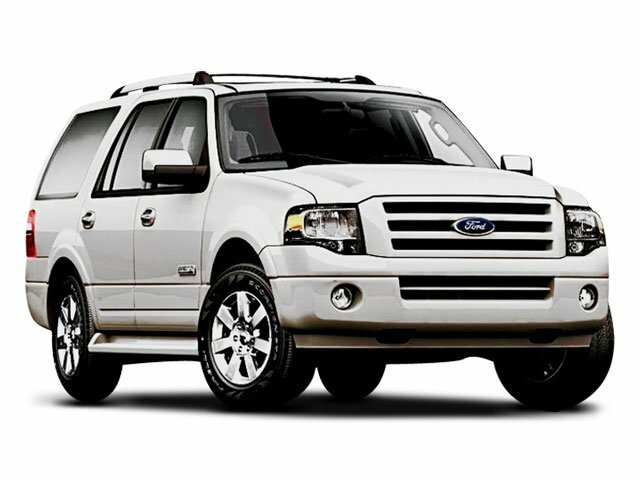 Heated/Cooled Leather Seats, 3rd Row Seat, Premium Sound System, Running Boards, Multi-CD Changer, iPod/MP3 Input, Tow Hitch, PERFORATED LEATHER LOW-BACK FRONT BUC... Alloy Wheels, Rear Air, 4x4. 5 Star Driver Front Crash Rating. CLICK ME! Third Row Seat, Rear Air, Heated Driver Seat, Cooled Driver Seat, Running Boards, Premium Sound System, iPod/MP3 Input, Multi-CD Changer, Trailer Hitch, Dual Zone A/C, Heated Seats, Heated/Cooled Seats. MP3 Player, Rear Seat Audio Controls, 4x4, Chrome Wheels, Keyless Entry. PERFORATED LEATHER LOW-BACK FRONT BUCKETS (STD). Was $11,600. This Expedition EL is priced $4,600 below NADA Retail.